If you have followed my blog for a long time, you know I love pineapples. I've made knit pineapple leggings for my baby and even knit pineapple gloves for myself! I love pineapples. Thus, the pineapple hat was born--and it's a mommy and me version! There is a 2-3t size perfect for a toddler and an adult size for mommy or daddy. 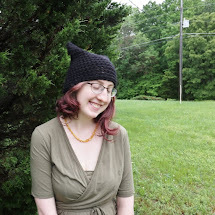 You can buy a copy of the pineapple hat PDF pattern for both sizes (adult and 2-3t) in my Ravelry store for only .99 cents. There is also a free video tutorial for the toddler size on my youtube channel in case you need a step by step tutorial or cannot afford the pattern. Good luck! 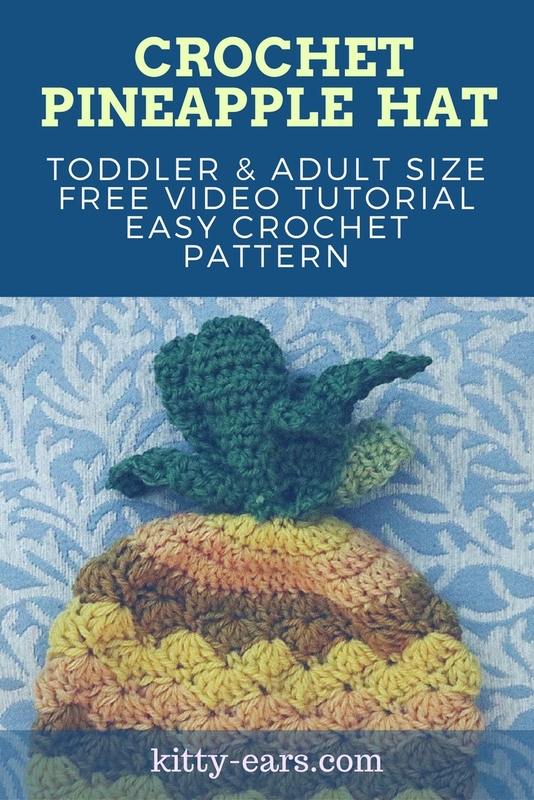 This pattern uses worsted weight yarn and a 4.5mm crochet hook for the toddler size. 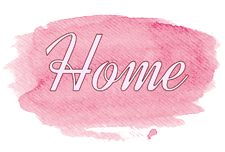 Download the written PDF here and view the video tutorial (three parts) below.